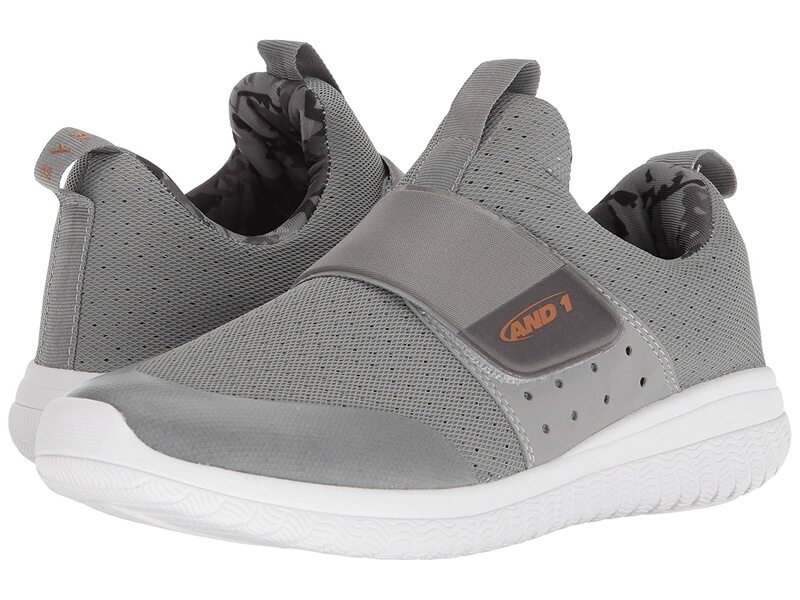 Stay agile and comfortable on an off the court with the AND1 Downtown sneaker. Durable mesh and synthetic upper with a reinforced heel counter. Hook-and-loop strap across instep for easy adjustability. Padded collar and tongue for added comfort. Cushioned footbed for comfort and support. Herringbone pattern outsole for nimble movement.